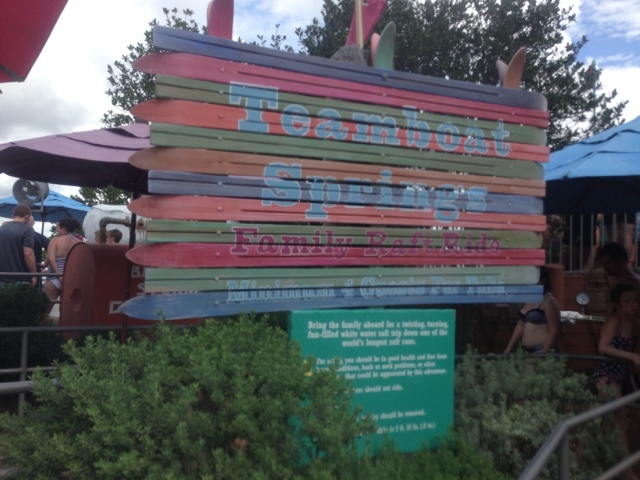 Plus the Magic: Disney's Teamboat Springs! 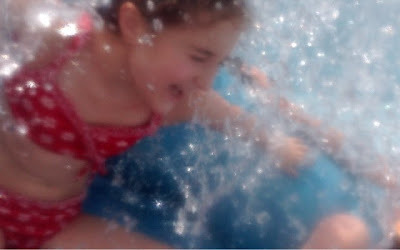 I have to admit it...I'm in the "I'm not really into waterparks" camp. However, this description of Teamboat Springs makes me rethink my stance! It really has so much going for it. I especially like how you describe being able to face each other- that's a great feature that I never really considered. What happens if you have a smaller party? I wonder if there's a minimum for the raft. 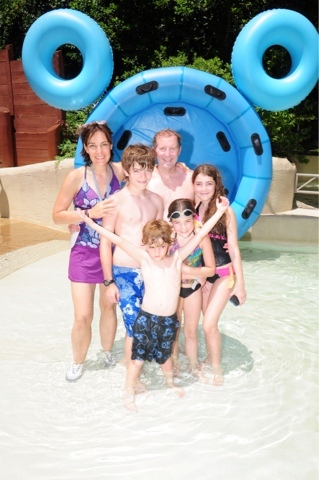 If we're only three, would we have a raft to ourselves, or would we be with another group? I haven't checked this out! 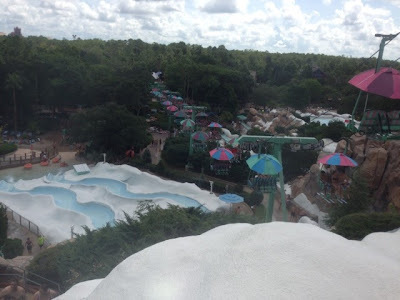 We've been to Disney World before but have skipped on the waterparks.